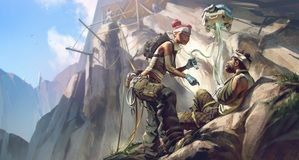 Apex Legends has attained over 25 million players in the week following its release, with a suitably admirable concurrent player count to go along with that stat. 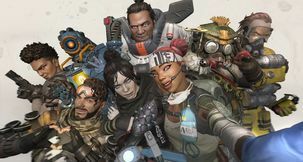 It goes without saying that seeing 25 million players playing Apex Legends is an extremely impressive feat, and with that, studio head Vince Zampella has offered his commentary, along with an announcement of what's coming in the near future. In his EA blog-post, Zampella mentioned several exciting events to be looking forward to in the coming weeks. Alongside the Twitch Rivals tournament, we'll also see some Valentine's Day-themed loot, and in March, Season One will be kicking off alongside new characters, weapons, skins, and more. As well as having garnered the attention of over 25 million players worldwide, Apex Legends has also received well over 2 million concurrent players at its very peak. 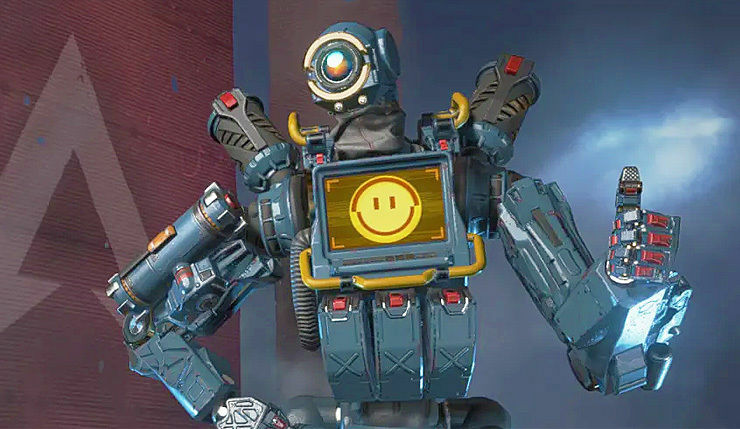 That means more than 2 million players were playing Apex Legends at the same time! "From everyone here at Respawn, thank you. 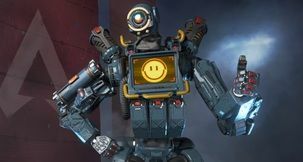 The community’s excitement for Apex Legends is electric, and we feel it here at the studio," said Zampella, adding that the devs are looking forward to continuing the game's journey with fans at their side. 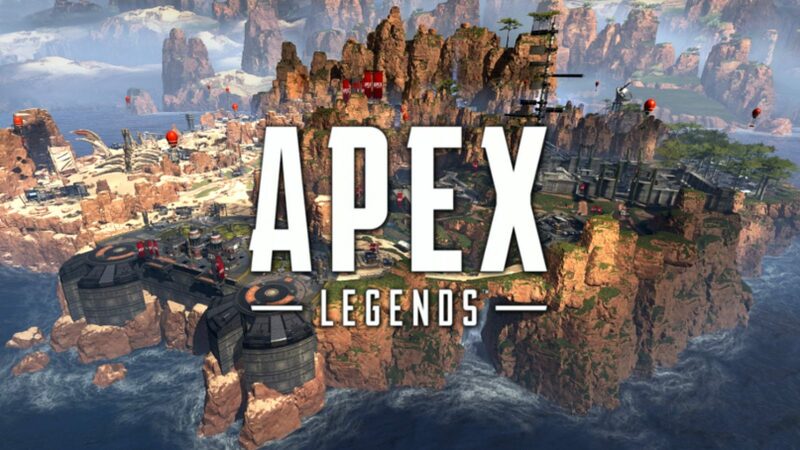 For a bit of additional, entirely unrelated fun, be sure to check out the Apexy Legend-likes website, each reload of which will serve you an alternative title to Apex Legends. Unparalleled Jousters, Paramount Protagonists, and Chief Gladiators may well be our favourites!